Philadelphia Fusion set for new state-of-the-art Overwatch League arena. If it wasn’t having its own league, giving its players reasonable salaries, or even having primetime coverage that made you sit up and pay attention to the Overwatch League, then this latest news may just pique your interest. The Philadelphia Fusion, an Overwatch League team with high ambitions, has unveiled plans to start participating in a new state-of-the-art, purpose-built esports arena — the first of its kind in the Western hemisphere. 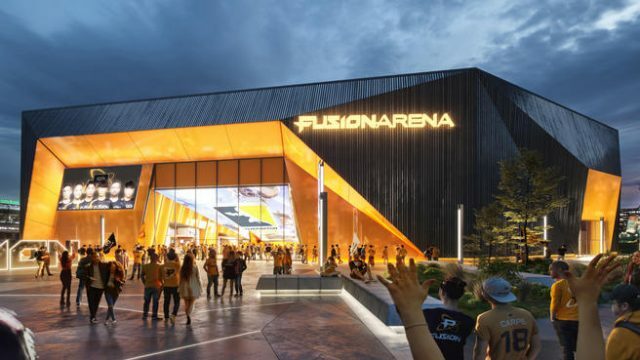 The $50 million “next-generation esports and entertainment venue” that is the Fusion Arena will sit alongside the likes of the 76ers and Flyers in a sporting precinct set to be amongst the best in the world (if it isn’t already). 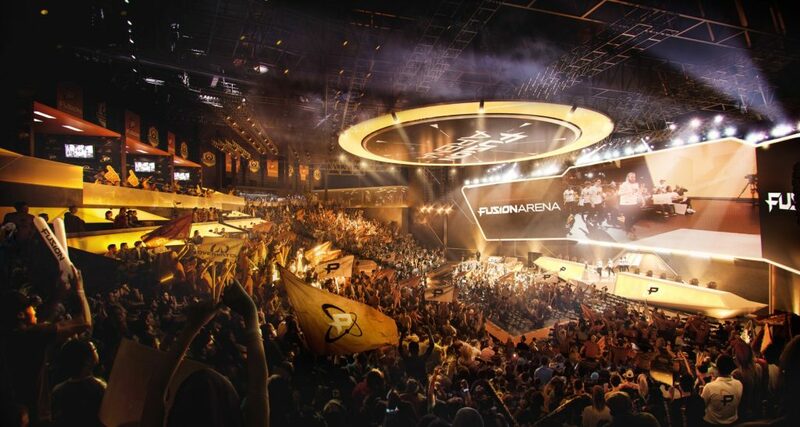 The arena will clock in at 60,000-square feet, house 3500 fans, and can be multipurpose to host events other than esports, or what the arena calls “a variety of live entertainment programming and experiences”. We assume TV game shows. As far as how the venue will look, the descriptions are bordering on PR fluff, but still paint a nice picture of what to expect. “[The arena] draws inspiration from the hardware powering esports’ meteoric rise around the globe, [with an] interactive media surface,” whatever the hell that means. 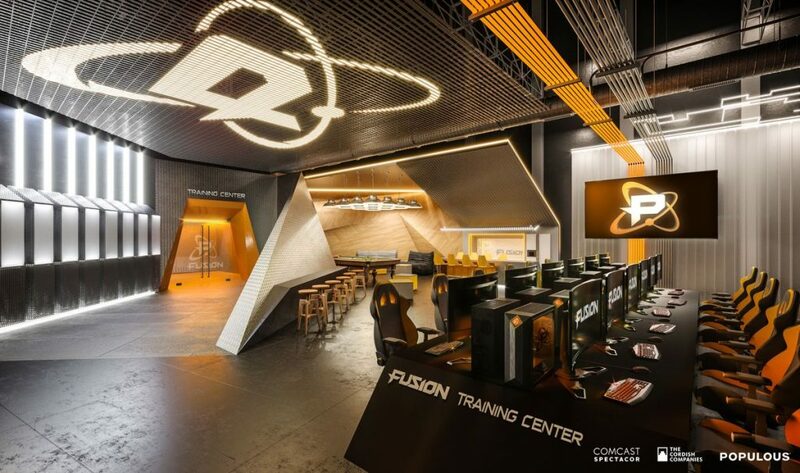 “Fusion Arena will set the gold standard for competitive gaming and debut on one of the country’s most exciting platforms of sports and entertainment amid Philadelphia’s professional sports teams,” Blake Cordish, Principal of The Cordish Companies said in the statement. Full home-and-away play in the Overwatch League is expected to commence in 2020, so we can probably expect the arena to be open by then.